Many families and travelers from all over the world come to Tulum in search of tranquility and great adventures. Investing in this wonderful boutique hotel with 12 spacious rooms, beautiful windows which have a stunning view of the tropical garden, there is a roof top area with a palapa to socialize with friends, a space that can be used either as a bar in which there is a complete kitchen, and an area that is used for general entertainment. 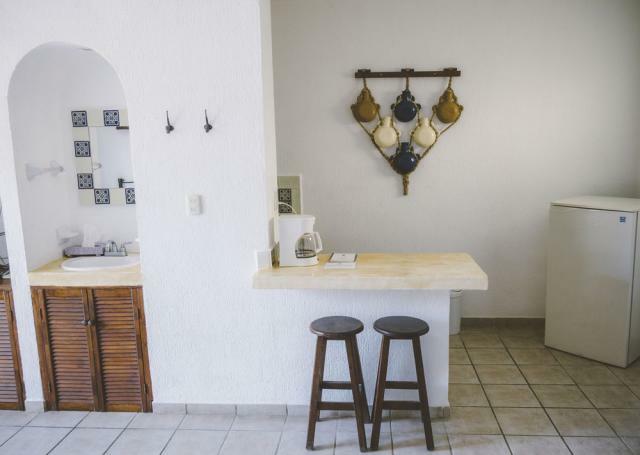 This hotel is very popular for travelers who frequent well known Tulum on social networks and internet websites such as TripAdvisor or Airbnb. It is a very attractive property that is ready to start generating income. It is located in the central part of the town of Tulum and it is surrounded with the best restaurants, cafeteria, craft shops, supermarkets. In the afternoon one of the best things to do is go swimming in the wonderful turquoise ocean and feel the white powdery sand of the world renowned beaches that are located few minutes by car or you can even visit them on great bicycle rides. Paradise is waiting for you with this wonderful opportunity. 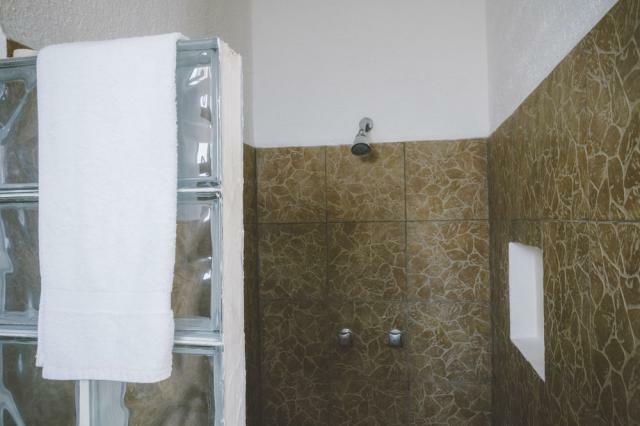 Excellent Condominium with incredible amenities, Tulum.